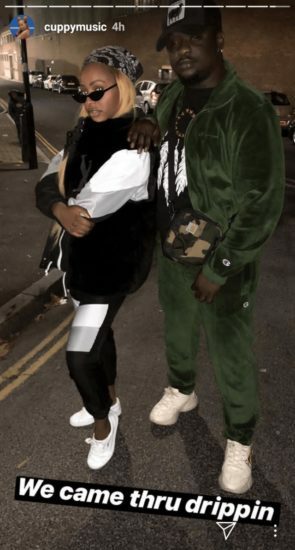 Dj Cuppy And Wande Coal Drip As A Couple On The Streets Of London (Photos) | IkoroduVibes | Exporting Africa Entertainment.. 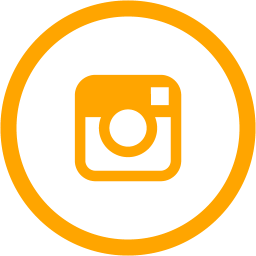 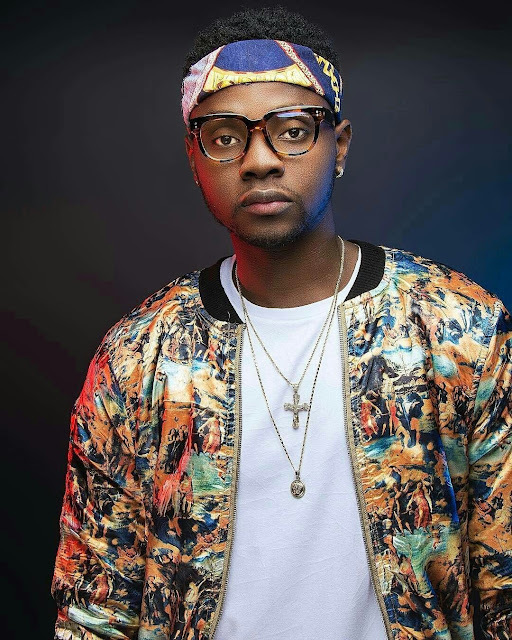 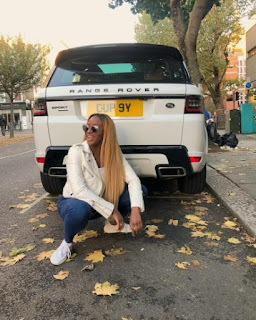 Famous billionaire daughter DJ Cuppy who Won an Award recently For The Best Musical Artist Of The Year has been pictured with Singer Wande coal outside nigeria, shares some fun photos together. 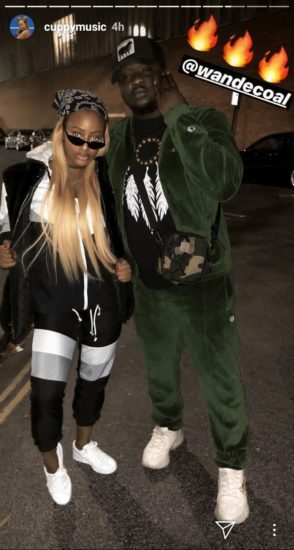 They both came through dripping, as the Dj captioned. 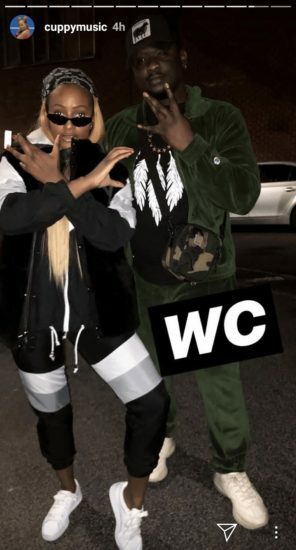 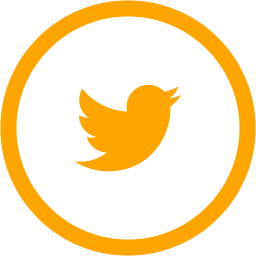 0 Response to "Dj Cuppy And Wande Coal Drip As A Couple On The Streets Of London (Photos)"